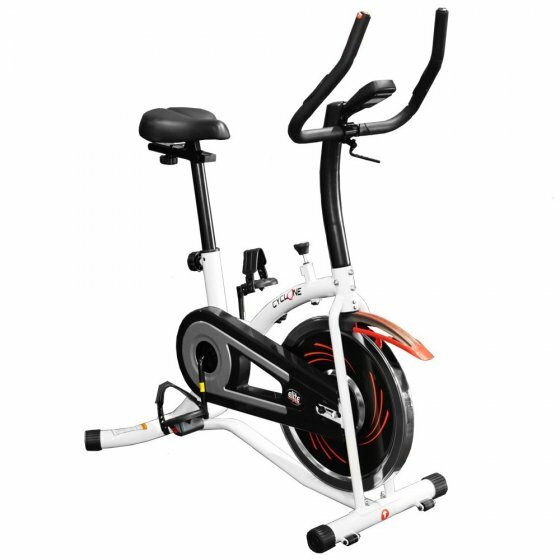 Cycle the calories away when you hire quality spin bikes and exercycles from Elite Fitness, options include a Cyclone Spin Bike or a similar alternative for only $14 per week. Rental terms include no bond required on a 1-month minimum contract. Hire today and get fit from the comfort of your own home. Maximum User Height: 152cm/ 5'10"